Join Us. Be Part of Something Amazing. 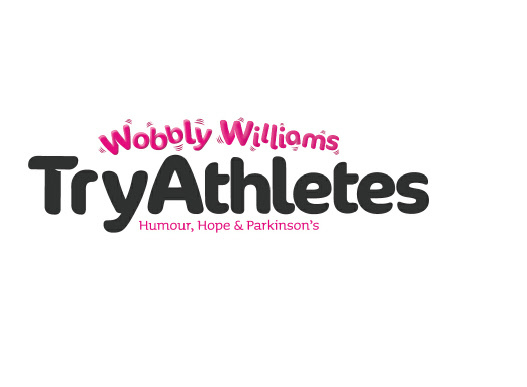 WobblyWilliams Try-Athletes will be participating in events all over the world in 2011. We will have representatives at the Paris, London, Tromso, Berlin and New York marathons. We will have competitors at the Great Scottish Run, The Great North Run, The Great South Run and London Triathlon. In addition, a number of teams are being assembled for various events around the country, details are given below. To participate in any event send us an email. September’s Great Scottish Run is Scotland’s biggest running event. 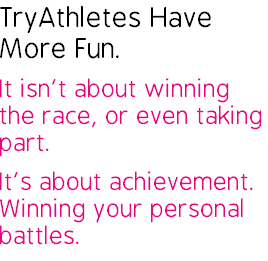 The TryAthletes are looking for 300 runners across the two events (10k and half marathon) to raise £15,000 for cures. Info. Fancy a wee dander in January 2012 up Africa’s biggest mountain??? Join the TryAthletes assualt on Kilimanjaro. Details.